The acute myeloid leukemia (AML) market across the seven major countries (7MM) of the US, France, Germany, Italy, Spain, the UK, and Japan, will more than triple from $406 million in 2016 to over $1.5 billion by 2026, representing a compound annual growth rate of 14%, according to GlobalData, a recognized leader in providing business information and analytics. The company’s latest report states that major drivers of the AML market will include the launch of premium-priced therapies, an increasing branded drug treatment rate, a growing desire to develop targeted therapies to treat AML patients with specific driver mutations, and a rising number of elderly incident cases of AML. 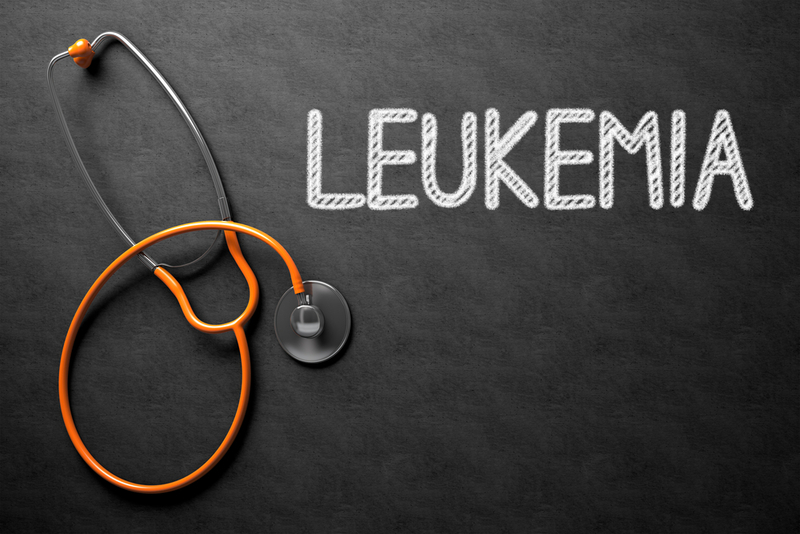 Volkan Gunduz, Ph.D., Senior Healthcare Analyst at GlobalData, explains: “Although AML is a rare disease, the high levels of unmet need create ample opportunities for players with effective therapies. However, drug development has been exceedingly challenging, predominantly due to the heterogeneity and aggressive nature of the disease, and many promising drugs have failed in randomized studies. Players hoping to enter the space are aware of the issues that have plagued AML drug development, so are designing larger, randomized Phase II trials to confirm a strong efficacy signal, before proceeding with a Phase III study. By 2026, the branded AML market leader will be Venclexta, with estimated total sales of $179 million in the 7MM. Other branded therapies with leading sales include Daiichi Sankyo’s quizartinib, Astellas’ gilteritinib, and Jazz’s Vyxeos. – Information based on GlobalData’s report: OpportunityAnalyzer: Acute Myeloid Leukemia – Opportunity Analysis and Forecasts to 2026.